There are so many cases of wealthy Chinese moving their assets, and then themselves, overseas—primarily to the United States and Canada—such that people pay them little mind. But when it was reported in the news that the “backbone of China” was moving to Canada to be with her son, it was no small matter. Ni Ping, a household name in China for her roles as the host (thirteen times) for the state-run CCTV New Year Gala, and an award-winning actress, said she would move to Canada after her son finished his education in Los Angeles, reported Sing Tao Daily, a Chinese-language newspaper in Canada on Feb. 12. That such a famous celebrity—and in particular, one so deeply involved in the state entertainment system—would leave China, is a sensitive subject in the country. Official media ignored the big news, for instance, and she later attempted to backtrack on her immigration plans in later interviews. Chinese media reports played up the popularity of her exhibition, but ignored her plans to leave. Most frustrated are ordinary citizens, who feel the increased repression of the Communist Party and who lack the opportunities and wealth of a Ni Ping to simply change their country of residence. An idea of Ni Ping’s celebrity in China can be seen in the awards she has received for her acting work: she’s the winner of the Golden Eagle Award for Best Supporting Actress, China’s equivalent of an Emmy Award, in 1987; she won the Golden Rooster Award for Best Actress, China’s equivalent of the Academy Awards, in 2002, and scooped up Best Actress at the Montreal World Film Festival in 2006. 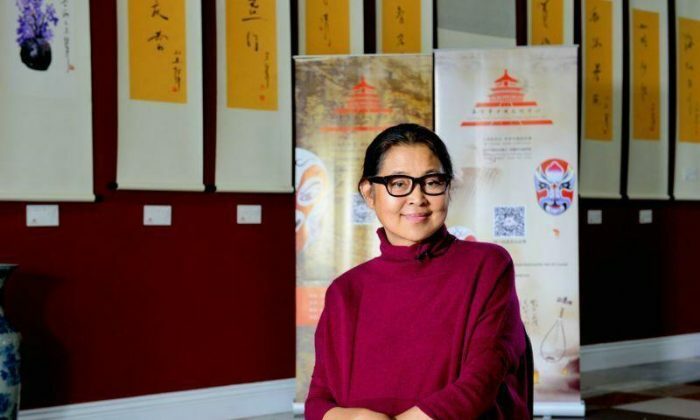 Ni was at the Vancouver China Culture Center in Canada for her first overseas painting and calligraphy exhibition when she shared her immigration plan with the press. She said she had asked friends in Vancouver to help her find a home, Sing Tao reported. But the news ignited a storm of responses on China’s social media, primarily because of her previous supposed patriotism. “I love my country, I don’t cause any trouble, and I never vote ‘no’ or abstain from voting,” Ni said in 2010. She was referring to her role in the largely symbolic advisory body called the Chinese People’s Political Consultative Conference (CPPCC), which allows the Chinese Communist Party to project an image of itself as as an inclusive entity. 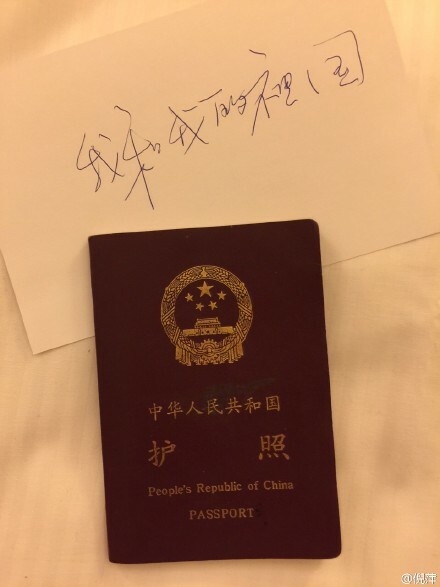 Picture of Ni’s passport and the phrase “My motherland and I” on her Sina Weibo page. (Sina Weibo). After two years of investigating or disciplining hundreds of thousands of its officials, the Chinese regime’s anti-corruption authorities are asking for American assistance. As USCIS deals a backlog of mainland Chinese EB-5 investor petitions, the wealthy may need another route to escape Xi Jinping’s anti-corruption campaign. Wanted at home for graft, bribery, and other violations, many corrupt Chinese officials have fled for a safer life abroad.